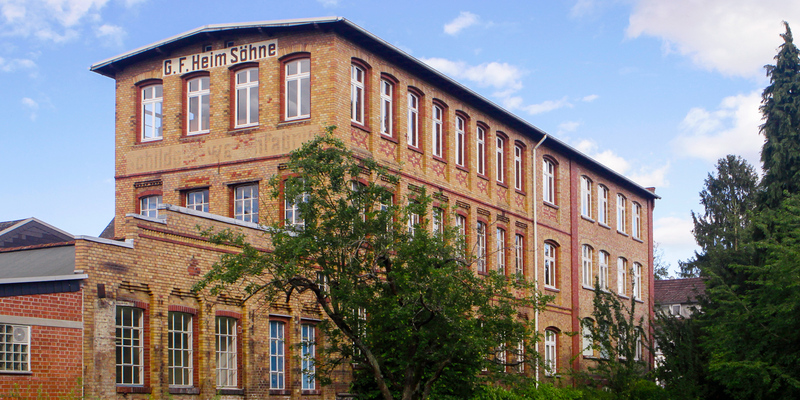 Founded in 1862 as a comb maker factory, Heim Ober-Ramstadt initially processed tortoiseshell very successfully and developed into the largest tortoiseshell processing factory in Europe by 1900. Their products won several awards, such as the Jugendstil exhibition in Darmstadt and the Exposition d'Art Universelle in St. Petersburg (1901). In order to protect the turtles, the third generation beginning with Georg Friedrich Heim began early to experiment with new materials, and found in Plexiglas ® developed by the company Rohm and Haas an ideal material which can be treated like tortoiseshell. The most important goal was to continue to put the emphasis on form, design and attention to careful processing. The love of form has been known for over 150 years by G.F. Heim Söhne, today in the 5th and 6th generation. Our products for the table represent a unique and attractive quality. This is achieved by the craft of manufacturing and maintaining the visions and values of the founder. For the consumer goods sector, we develop beautiful, high-quality, functional products in the field of "dining, living, giving". In the capital goods market, we support industry, trade and laboratories. Here we are partners for small series and one-offs.